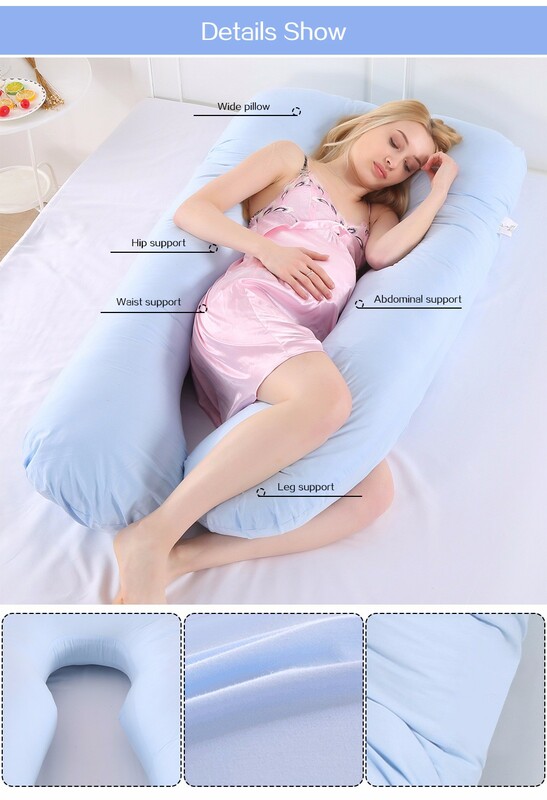 The phase pregnancy is a wonderful feeling for women and proper care must be taken to avoid any accidents. 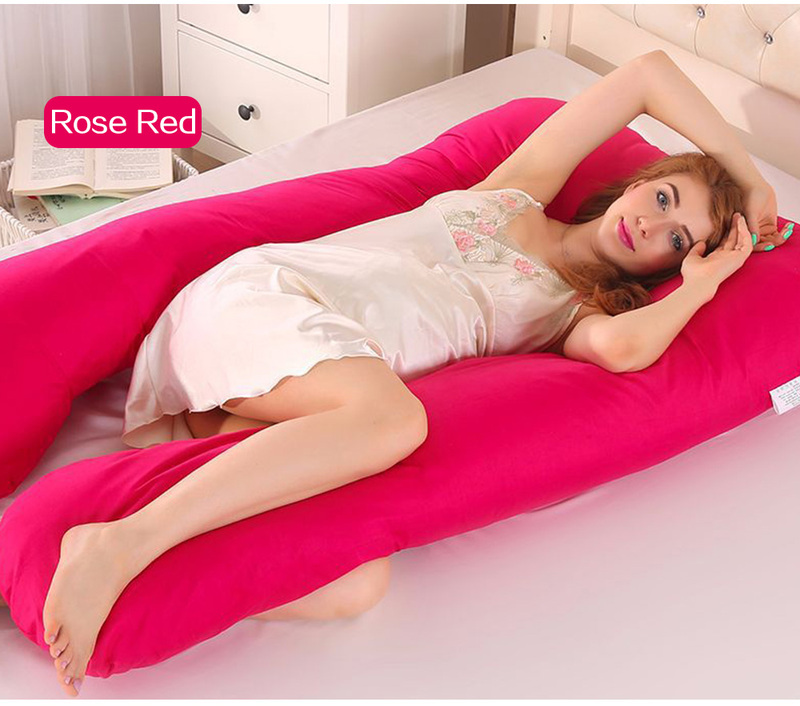 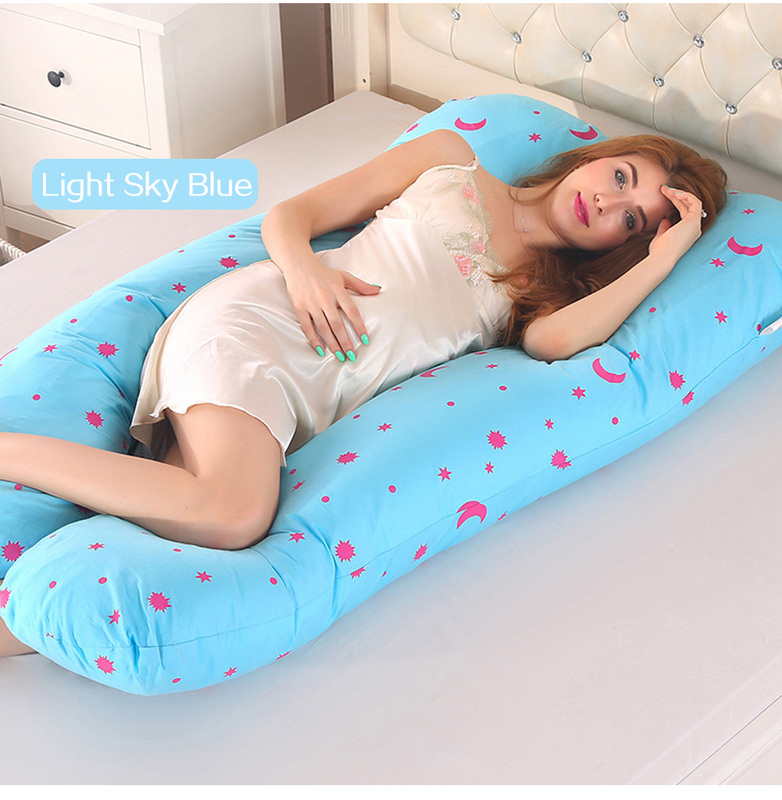 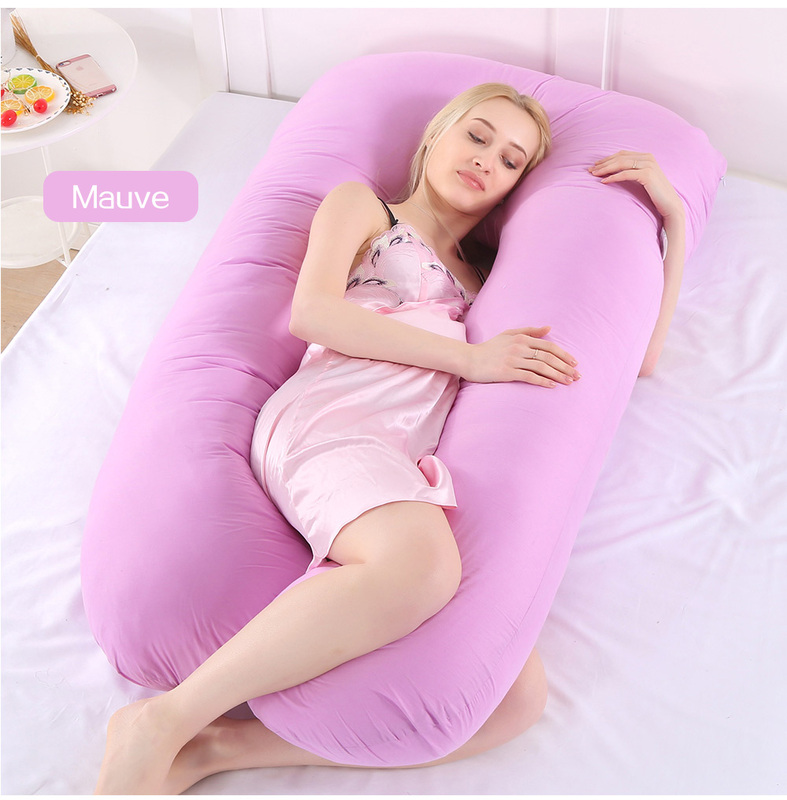 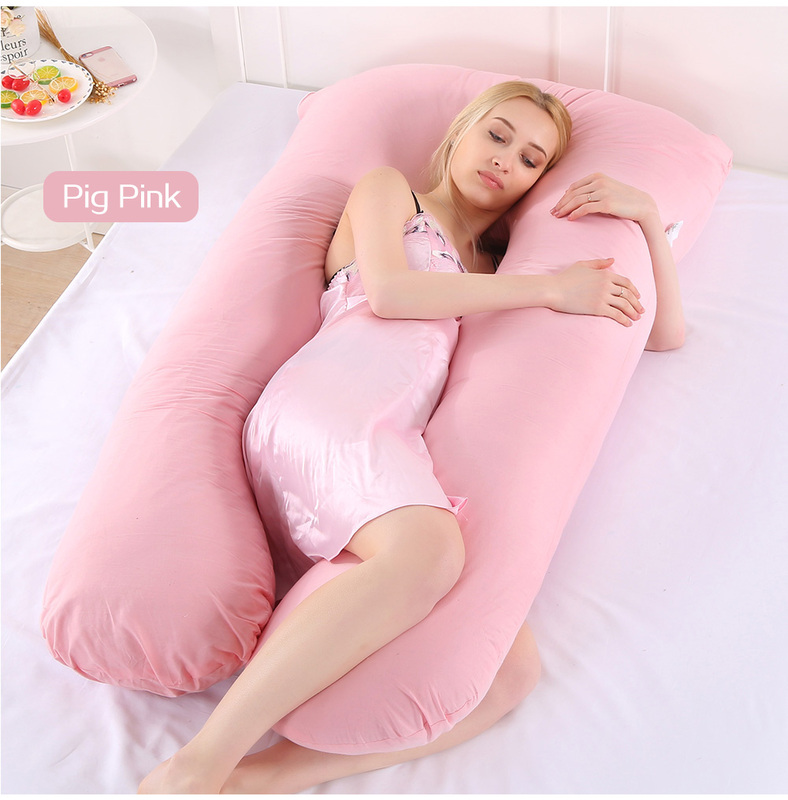 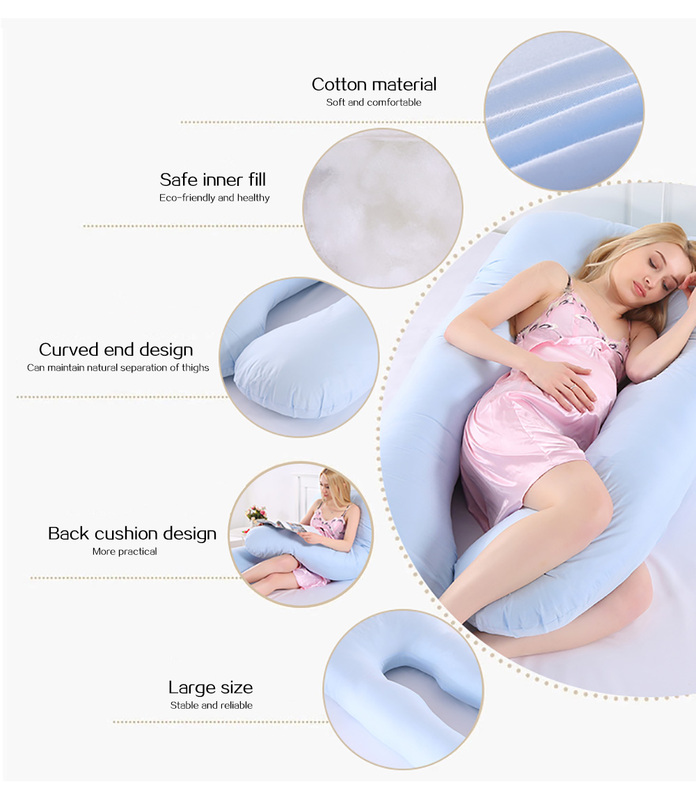 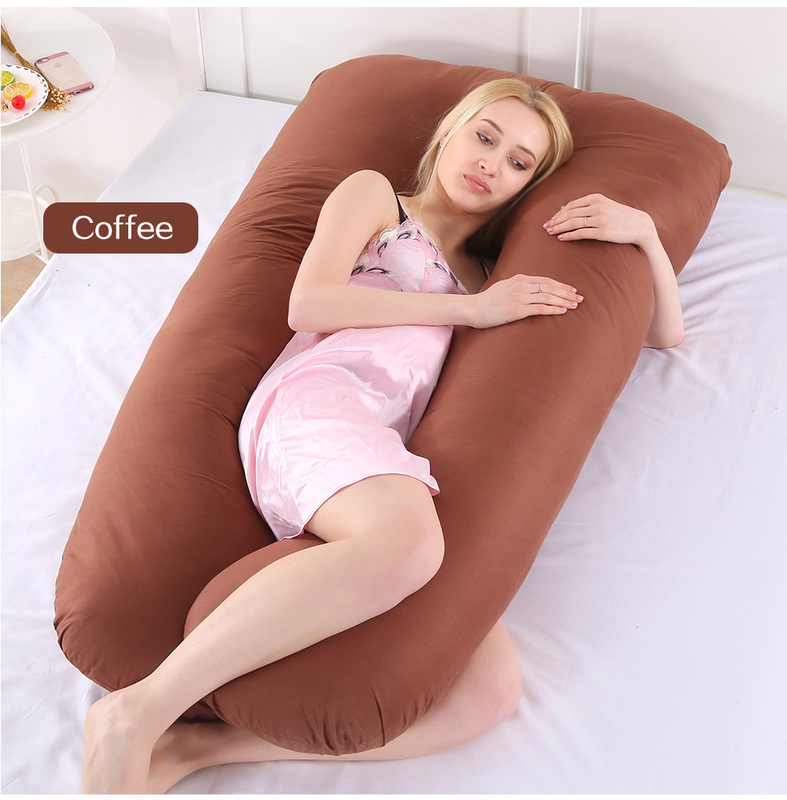 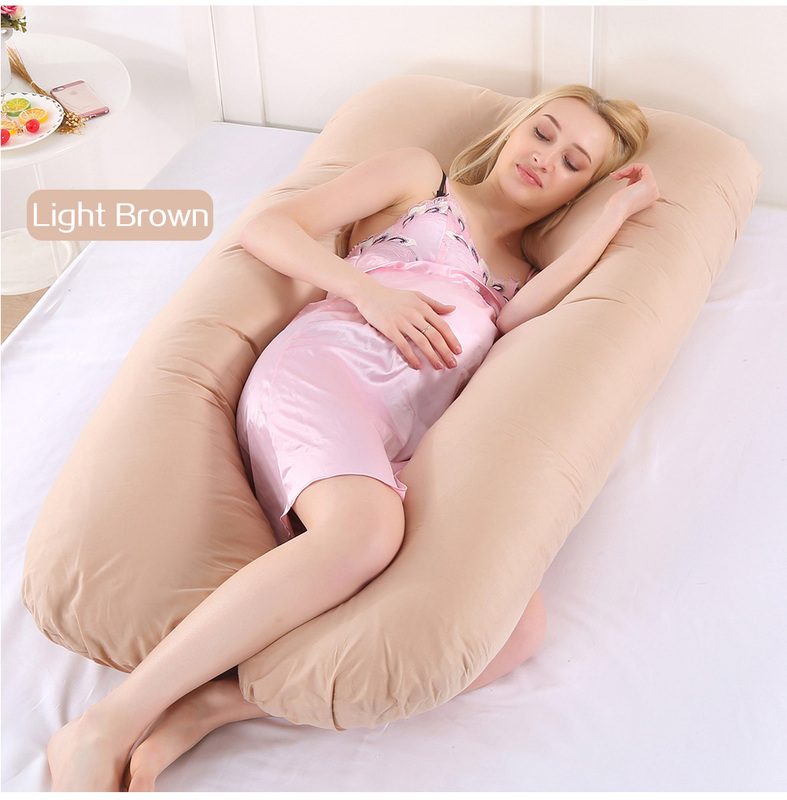 This Quality Pregnant Women Sleeping Support Pillow will keep your child in a proper position and will avoid any kind of accidents during sleep hours. 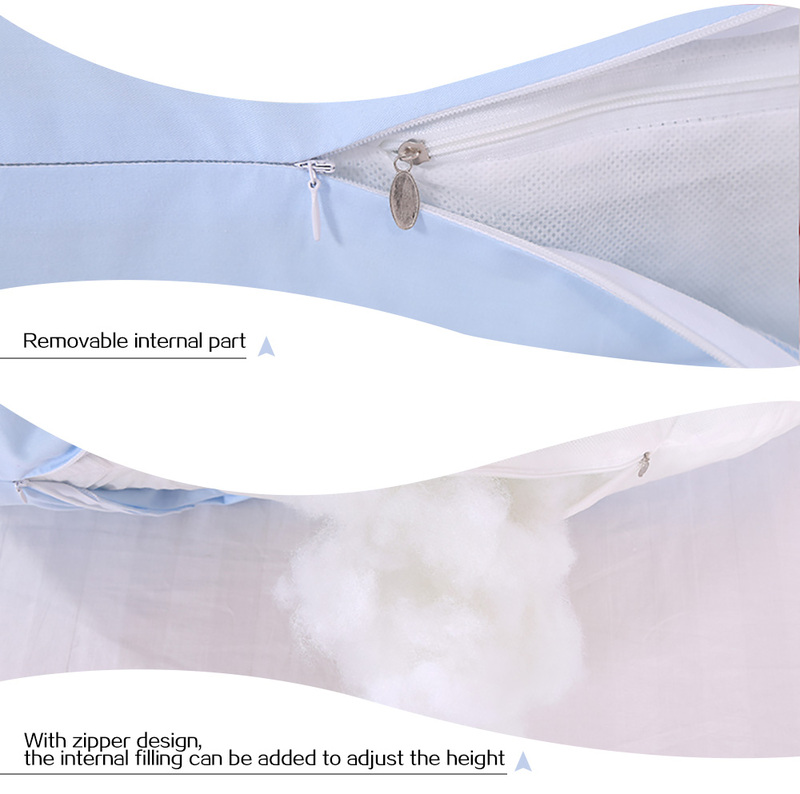 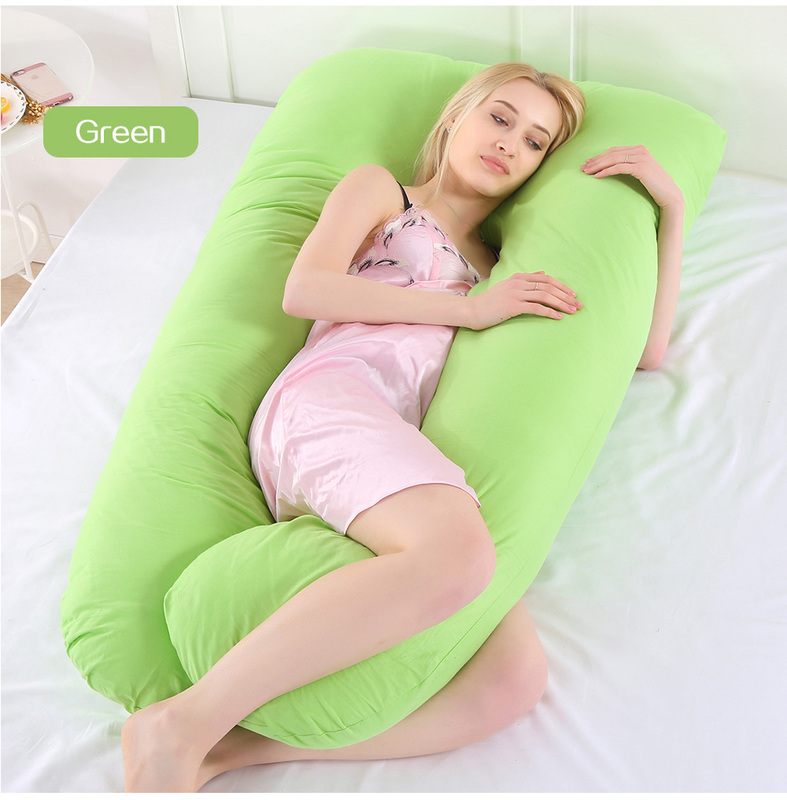 The “arms” smoothly side are very comfortable and let you sleep on your side. 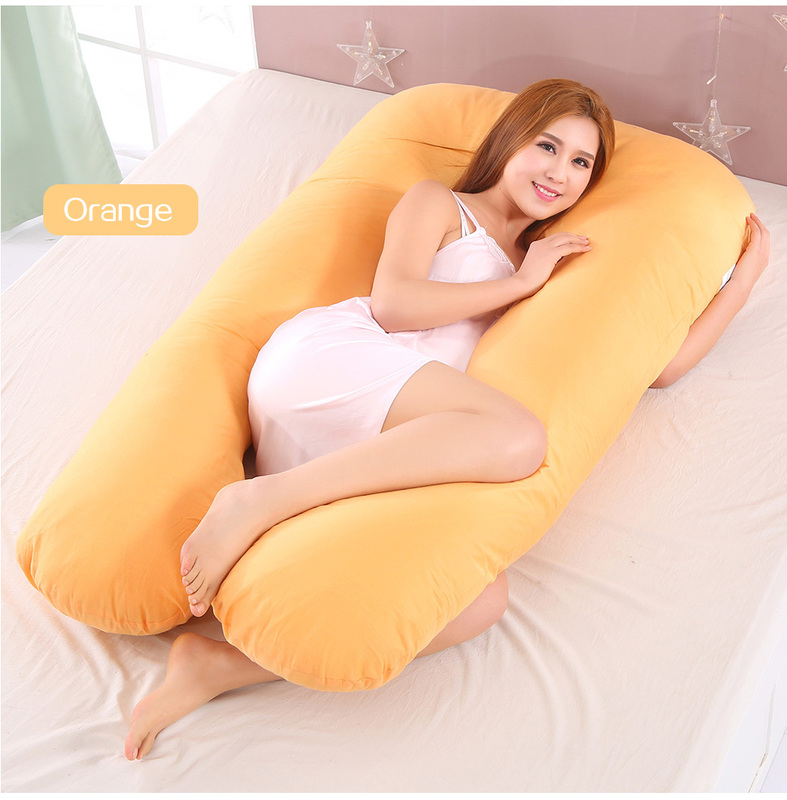 The top is a little too low than essence pillows that I use to a perfect substitute. 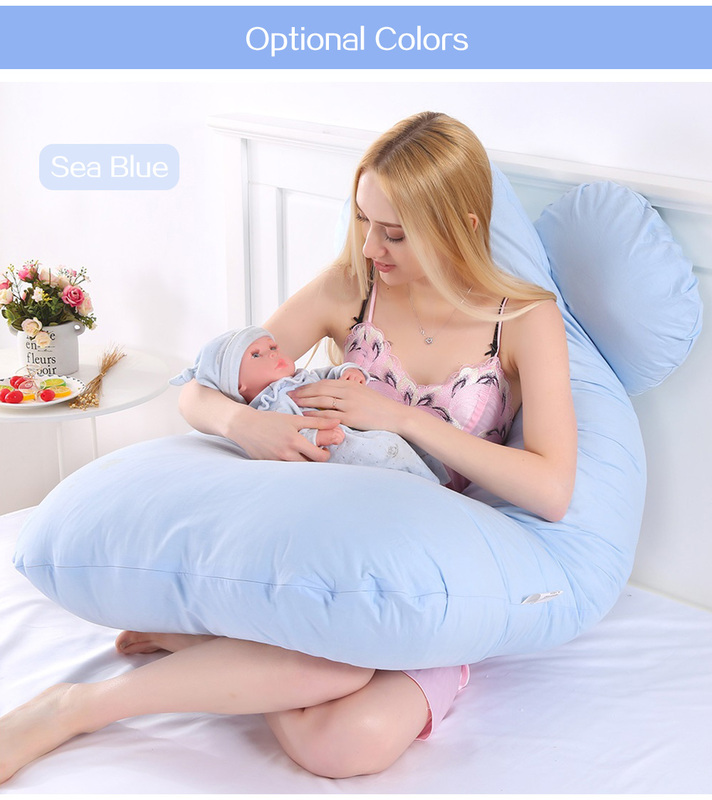 Overall Rockoshop is great shopping.